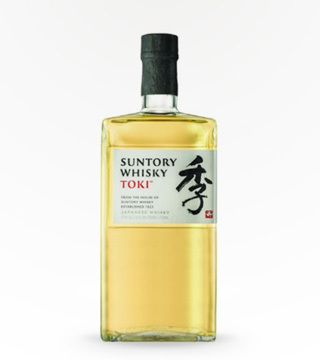 A blend of more than 10 malt and grain whiskies, aged in five different casks, from Suntory's three distilleries. 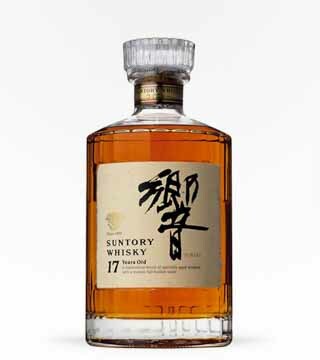 One of my favorite Japanese whiskeys. 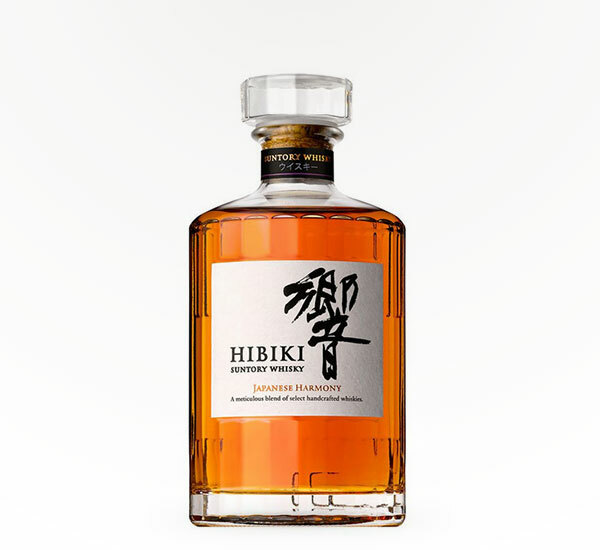 Aside from the beautiful bottle, this has an amazing finish and is always a hit when I have guests over. Get it!